Are you an experienced fisherman ? or a motivated beginner ? 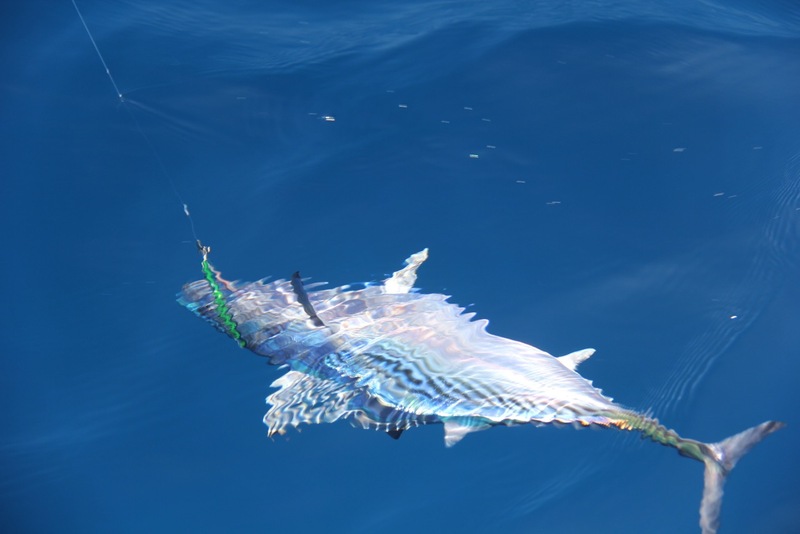 In any case, you can enjoy all opportunities that Seychelles’ fish-rich waters offer. 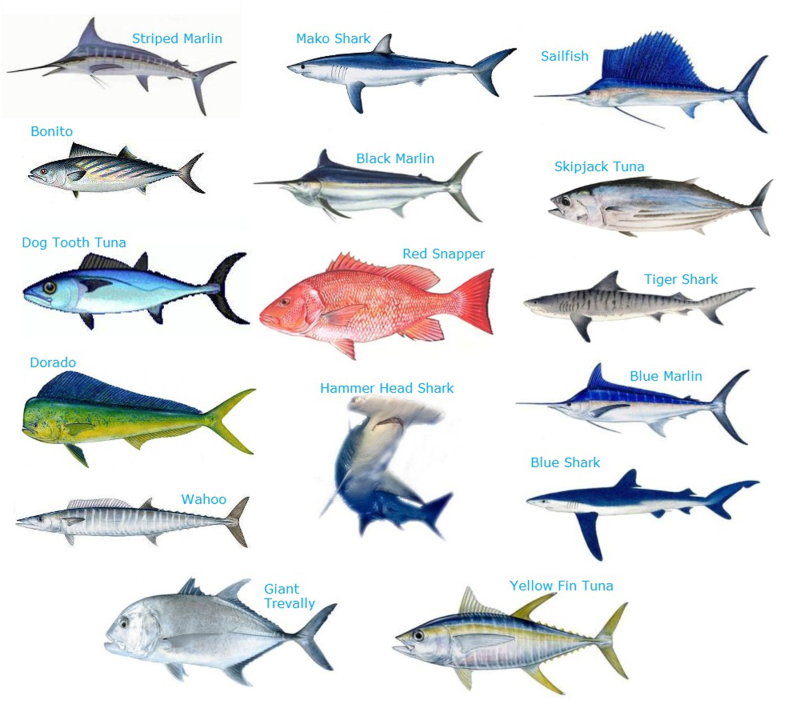 Most popular species you can fish, include Sailfish, Wahoo, Rainbow Runner,Yellow Fin Tuna, Job Fish , Dorado and obviously Marlin ! Try an unforgettable experience of trolling at big-game fishing in azure waters with our well equipped fishing boat. Very experienced team will support a fishing experience going beyond your imagination.